I’ve just seen this on Facebook and thought it too good not to share. Thank you to whoever had this great idea/posted the photo. 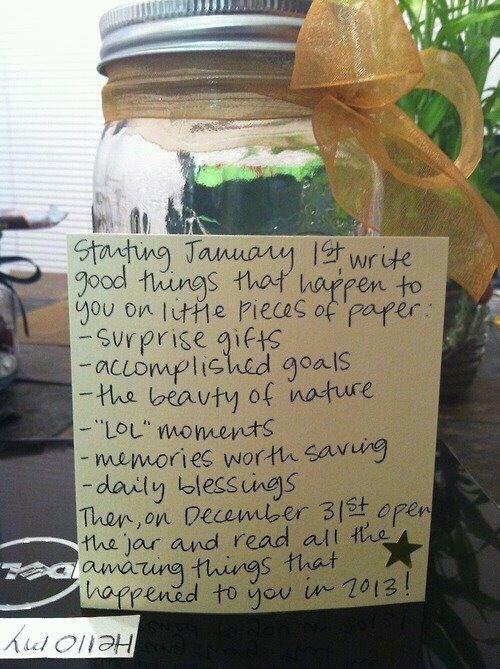 I’m going to do this but might use a notebook with post-its stuck in randomly so I don’t read them as I go. This is a beautiful idea! I’m definitely getting started now! I love having glass jars around too, another excuse to claim one! Hehe. Happy 2013! Thanks to The Little Room of Rachell for sharing the beautiful idea! Definitely something that I will be doing! What a great idea! Thank you for sharing. So, I wonder . . . would you want to date them to remember the day??? Or, just the ‘good thing’? I’m dating mine (written two already) but that’s how I am…they’ll be randomly slapped in a notebook thru the year then I know I’ll sort into month then date order probably! :) I have a post it stuck on my desk to remind me to find a jar for this! I saw it on Facebook too. It’s such a fun idea. Thanks for the extra reminder, I’m gonna go find a jar…. lovely idea. going to reblog. Thanks! Very nice idea via Rachel. And a great idea for people like me, with memories like sieves. 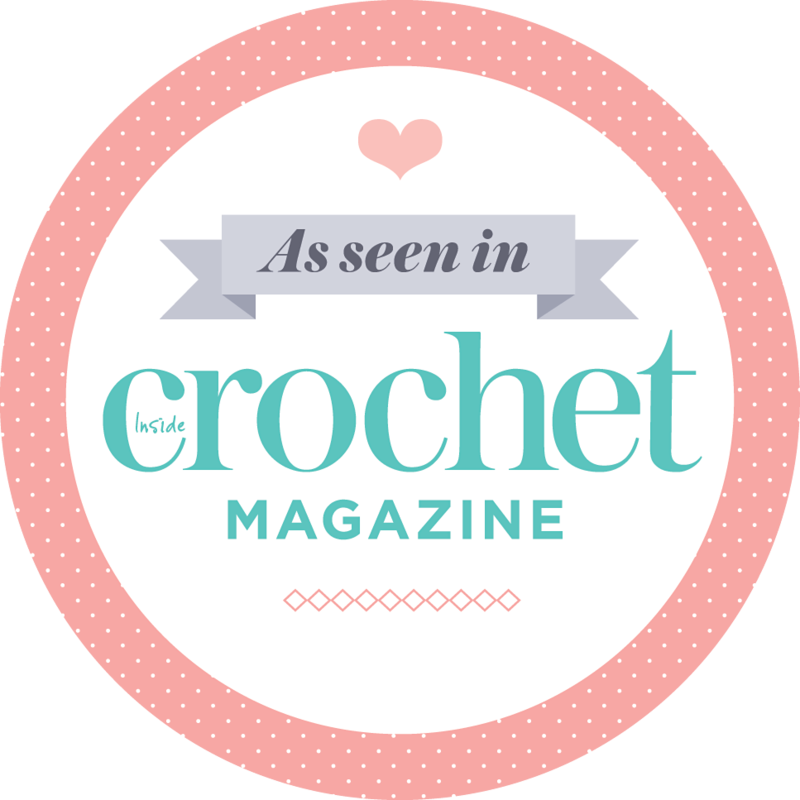 Terrific idea and I have just the jar, from the secret blogger via our Christmas swap! love the idea and have just the jar for the job! !